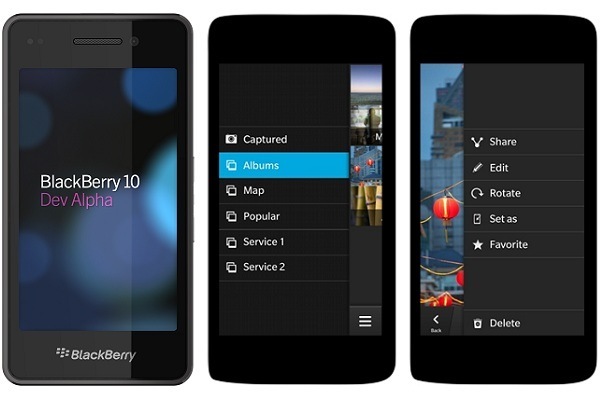 Let’s face it; BlackBerry (BB) has been struggling for the last couple of years. Once the biggest business handset maker, they lost market share to iPhone, HTC, Samsung and Windows Phone handsets by providing lackluster and underpowered phones that lacked looks, style and ingenuity – in markets where everyone was looking for the next big thing. Research in Motion (RIM) went back to the drawing board and came up with a brand new operating system (OS) for BB, and it has taken them a good year and a half to get to this point. 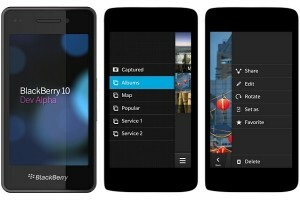 They unveiled the new OS called BlackBerry 10 (BBX) at BlackBerry world 2012. A slicker and sleeker BB was coyly displayed to the tech gurus at the event, but it seems we will have to wait a little more till we get the full picture of what the handsets will be like. Like most other handset manufacturers though, it seems that BB is heading down the keyboardless road—which could spell trouble for its loyal users tied to its keyboard hardware. As Nigerians have a rabid appetite for all things BB, we can all look forward to the new handsets coming later this year. The bad news for those who just got BBs—you can’t upgrade to the newest OS, instead you’ll just have to buy a new handset. Watch the video below for a sneak peek of what they have to offer.